Joe Thornton, 39, who had hadn't had a three-goal game since 2010, stopped the drought in San Jose's loss to Boston. 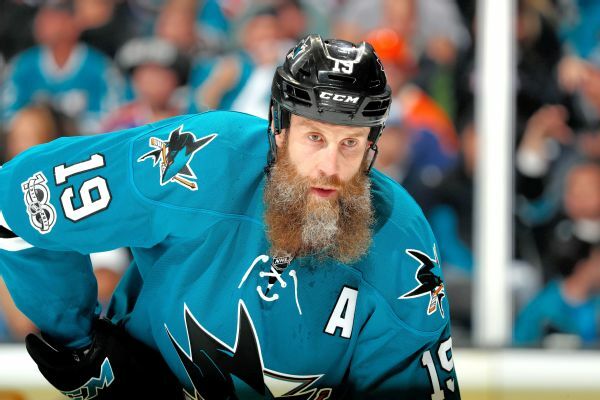 The San Jose Sharks have activated center Joe Thornton from injured reserve. 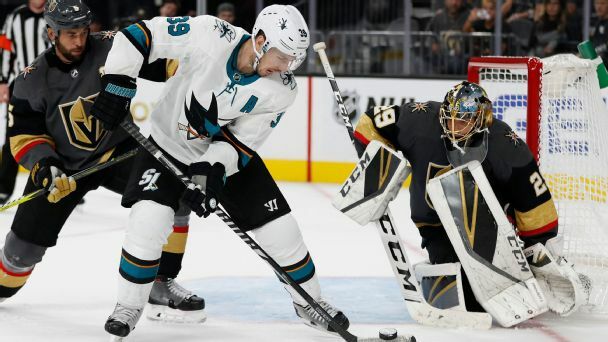 Joe Thornton, who was put on short-term injured reserve after experiencing discomfort in his surgically repaired knee, has an infection in the joint. Joe Thornton was put on short-term injured reserve after experiencing discomfort in his surgically repaired knee. 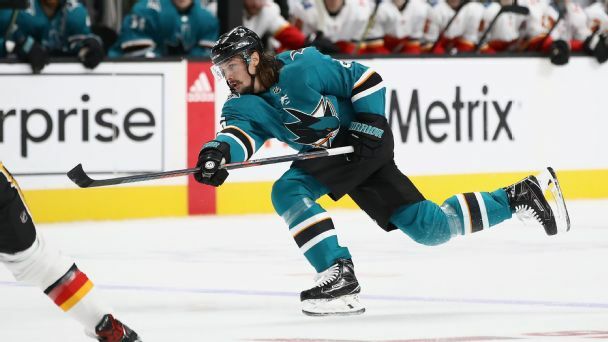 Joe Thornton is staying with the San Jose Sharks after signing a one-year deal, while Tomas Hertl gets a four-year contract. 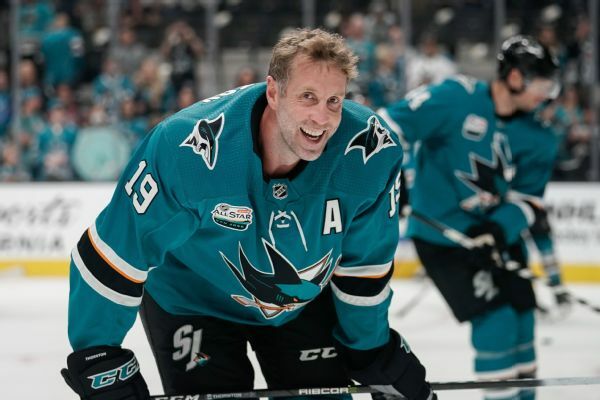 San Jose center Joe Thornton is willing to take another one-year deal to return to the Sharks.